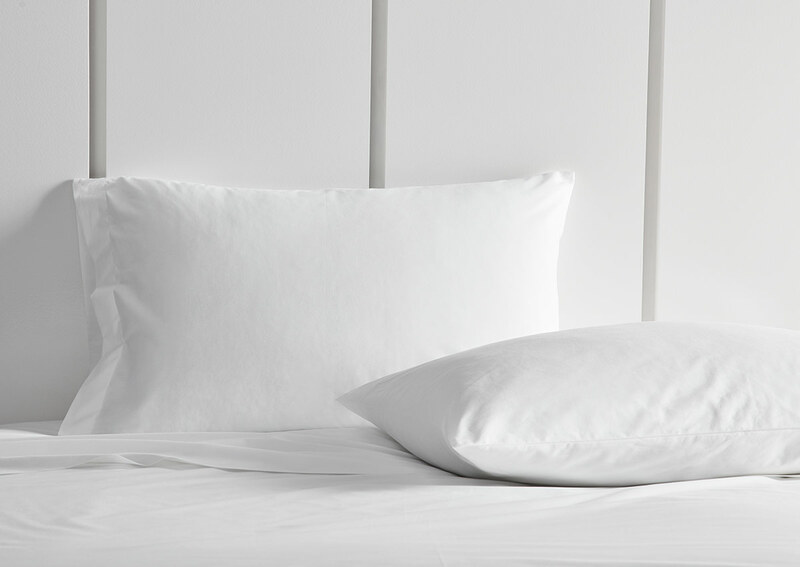 Cover your pillows in our iconic hotel-white Signature pillowcases. Crafted from a durable, cotton blend, these essential Sofitel Bed linens have a crisp feel and polished look that's always in style. Achieve our guest room look by combining with Signature pillow shams.